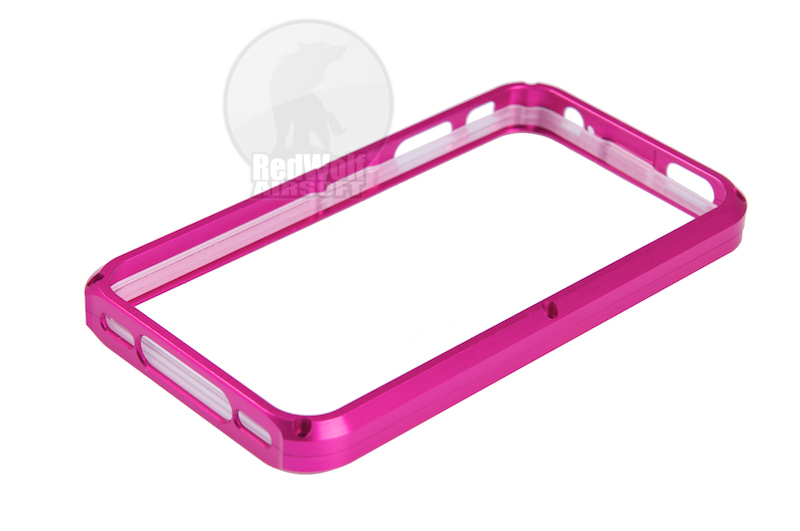 This simple but effective case both protects and beautifies your iPhone acting as a flashy accessory itself to personalize your device as well as guard it against knocks and scratches. 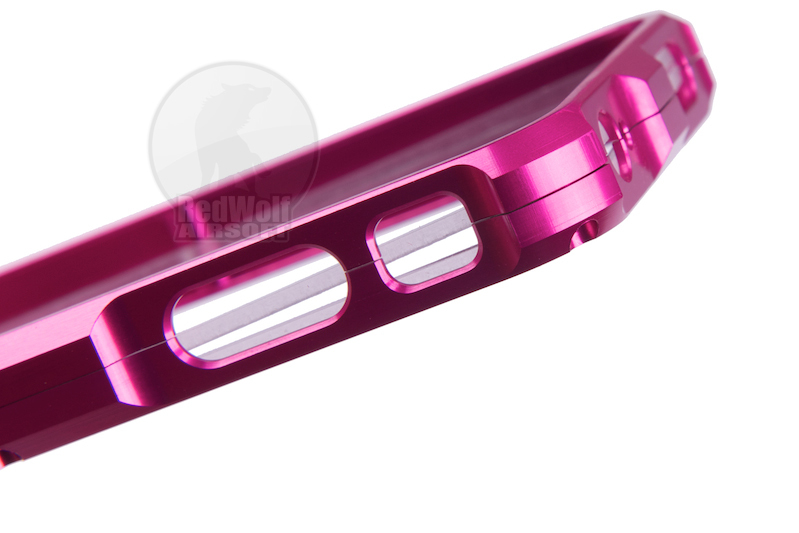 The Aluminium frame does not just slip on like many cases and skins do, instead it is two pieces that fit around the iPhone rim and are then screwed together via 6 small screws (this product comes with spare screws and the tool required to work them). This means that your case does not just slide on, it does not rattle around; it clamps down around the curve of your iPhone and bolts into place for a hard, robust fit. This model sandwiches the iPhone between the two frames, a directional plastic liner sits in between the iPhone and the frame to ensure a snug fit and avoid frame-on-phone direct contact wear. and scratching. 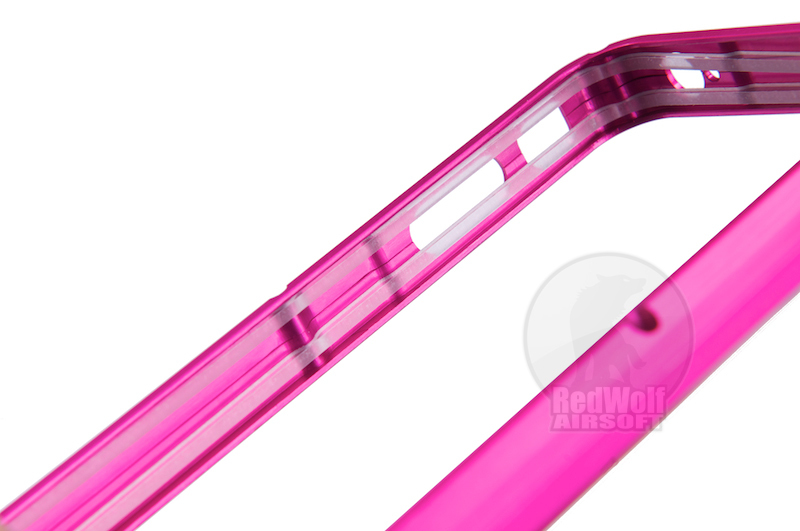 This protector does not have a screen or back protector but with the raised rim of the metal case liner dropping the case on the screen becomes unlikely. Rather then adding unwieldy pockets, lids or annoying screen covers this model offers protection everywhere else. If you are really keen on a screen protector, you are probably better off in buying a separate high quality one anyway. It might not be bulletproof but it is probably one of the best iPhone cases out there right now. Check around our other iPhone cases; TSC alone makes a vast variety of them (style and color), and thats not including the other brands we carry.